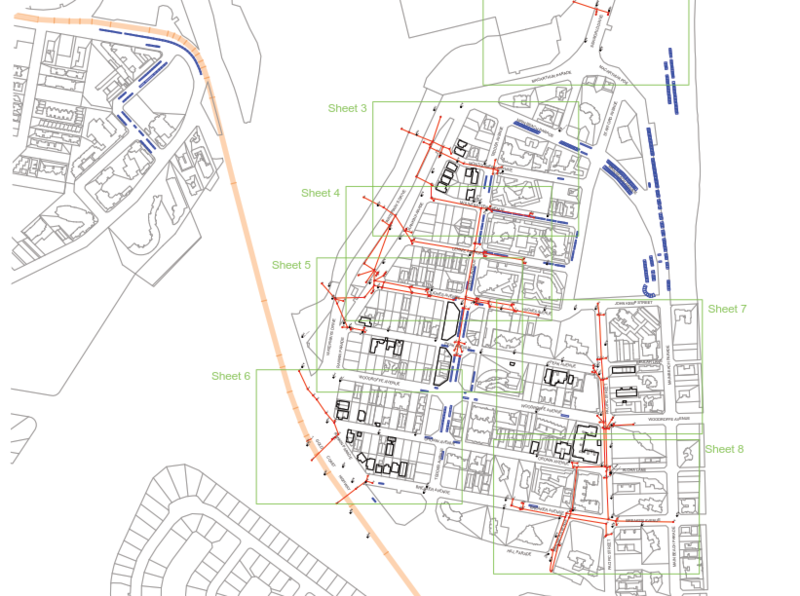 Jensen Bowers provided survey across three (3) catchment areas located in and around Surfers Paradise, surveying stormwater infrastructure and low lowest habitable floor levels of nominated dwellings. 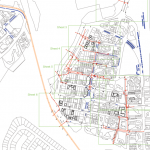 Data is to be used to review the stormwater infrastructure as part of flood investigations to consider the capacity of the existing stormwater infrastructure and impacts in a major storm event. Working within council’s guidelines and requirements, Jensen Bowers is providing 3d data of the stormwater infrastructure to include within its GIS database. Deliverables include ADAC and 12d format data.